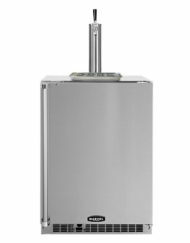 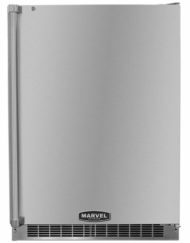 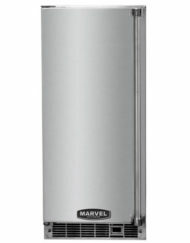 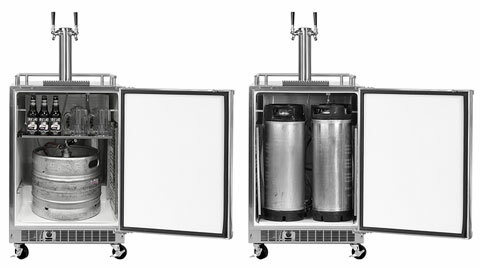 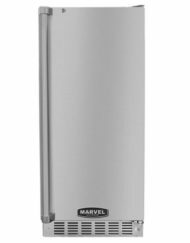 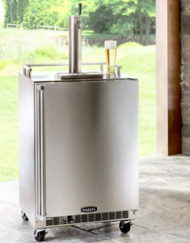 Marvel Outdoor Beer Dispensers are built with corrosion resistant commercial grade stainless steel, and feature pro-style handles and stainless steel toe kicks to perfectly complement your outdoor kitchen. 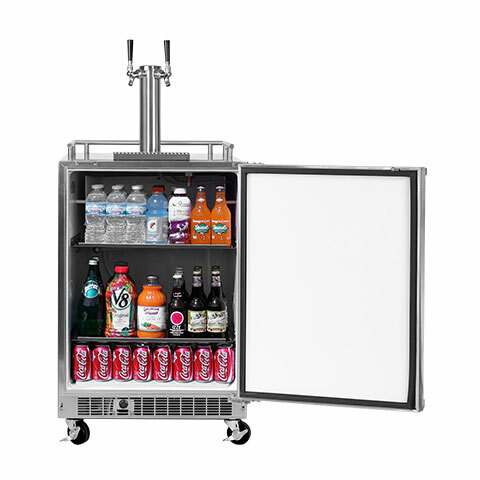 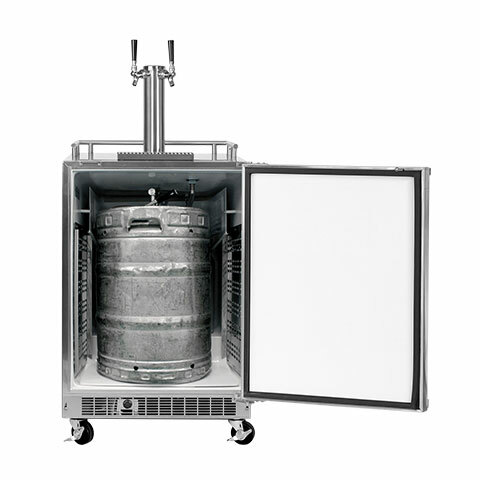 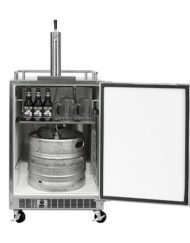 Heavy duty casters and mug rails let you move the party wherever you like! 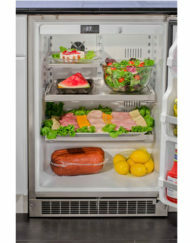 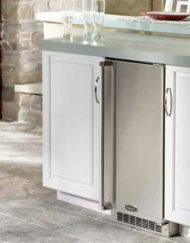 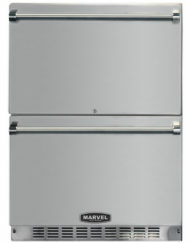 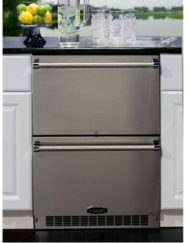 Store half, quarter, or two 1/6 barrel kegs, or convert to a full refrigerator with our stow-on-board metal shelves. 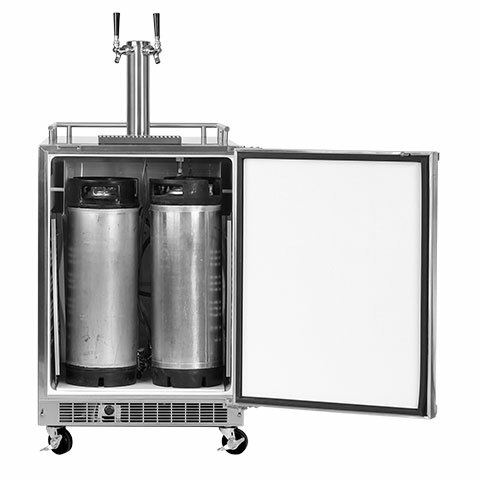 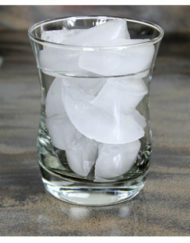 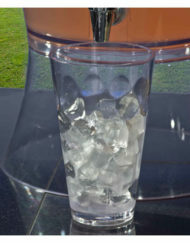 It comes ready to go with all necessary tapping equipment – draft tower, hoses, 5 lb. 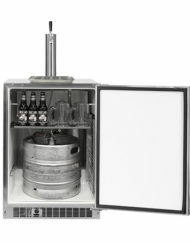 CO2 tank and regulator, drip tray, and interior floor shield to protect the inside liner.